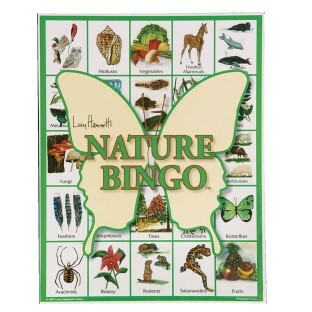 Add a little variety to your everyday bingo games! 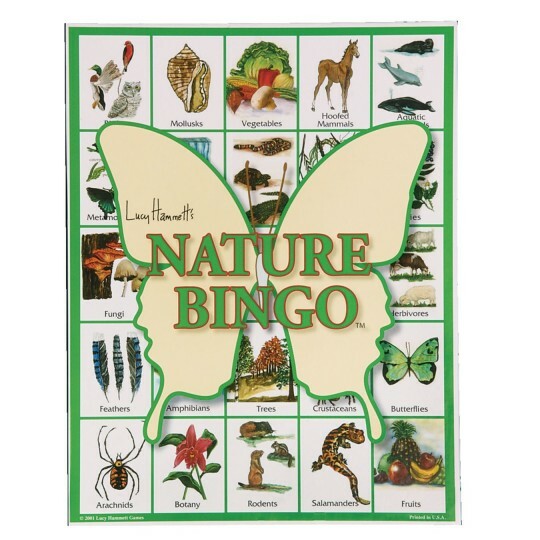 Our campers loooove playing Nature Bingo. This is an attractive and easy to use version of the game.